Almost every family in India’s big cities has a regular maid. The maid who cooks, cleans, takes care of the children, irons clothes and completes other household work. The ‘bai’ who goes home at the end of a long day to take care of her own family. The ‘aaya’ who always gets paid at the end of every month. But chances are that someone just like her, a maid working near your house, is being ill-treated or even forced to work – with no pay, no contact with family or friends, working from early morning to midnight and vulnerable to sexual and physical abuse. We know that you respect maids for the hard work they do, probably your friends and family do too. By signing this pledge, you’ll send a strong message to those who treat their maids as less than human. The demand for live-in maids in big cities is rising, and feeding on this vast market are numerous, obscure placement agencies that lure vulnerable girls from villages with false promise of a good job in the city. People near you may be paying these agencies to hire a maid without verification, and in most cases, paying the monthly salary to the agency instead of her. Take a stand for all these girls and young women who can’t speak up for themselves and ensure that they are treated well and are working on their own free will. Human trafficking is a crime. 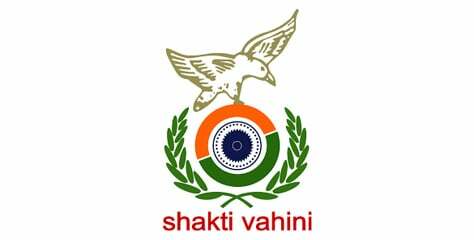 To report in India, call Shakti Vahini on +91-11-42244224, +91-9582909025 or the national helpline Childline on 1098.
domestic help act in the India yet to come. Many girls migrating from the poor states of the India to metro cities and becomes victim of slavery and trafficking. Maids working at homes are of four types. 24 hours service to the owners. 8 hours or 10 hours child care and house hold work. Third is floor cleaning , cloth washing and vessel cleaning (three jobs)one time one hour to one half hour a day in cities. Four cooking one or two times a day one to two hours. First two category are most ruthlessly exploited and sometime undergo all abuses and violence. I believe that no person should be forced or trapped in any work, whether in my own family home, or any other work place. I’ll be outraged if someone took my son or daughter, took their labour for free, and treated them like a slave. 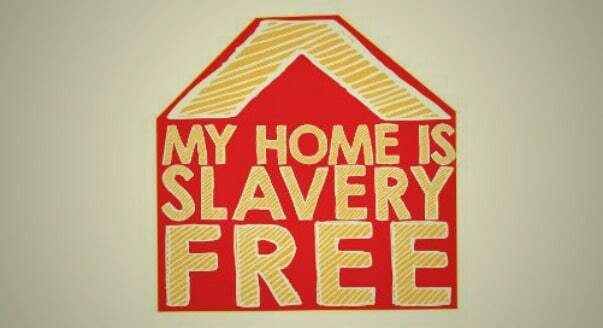 By signing this pledge, I’m taking a stand against domestic slavery and ensuring that “My Home is Slavery Free”. – Ensure that she/he is not working more than 8 hours a day and has a weekly day off.